Alicante Airport is the gateway to Alicante and the surrounding area. Around a 15 minute drive from the attractions of the city. 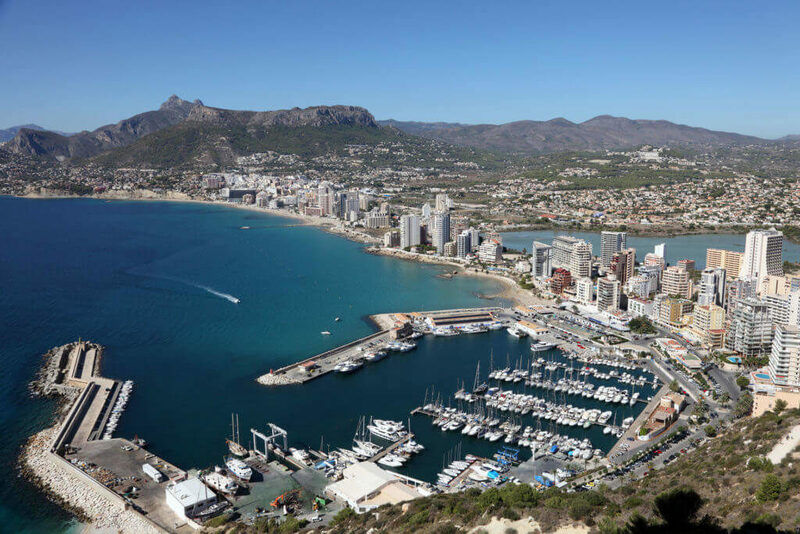 Whether you are holidaying in Alicante or own a property in the area, there are many local businesses ready to help you with all aspect of your time in Alicante. **News Update April 2018** Alicante airport introduces 6 new routes from March 2018 to these locations, Reykjavík, Lyon, Stuttgart, Pardubice, Marseille and Bodo, this will make Alicante airport one of the top 5 busiest airports in Spain. Around a 15 minute drive from the attractions of the city, Alicante Airport is the gateway to Alicante and the surrounding area. The airport was originally known as El Altet when it was opened in Elche in 1967. Since then it has grown into one of Spain’s most important airports as well as a centre for low-cost airlines in Europe. Just 10km outside of the city centre, the airport is not only perfect for visitors to Alicante but also serves Valencia, Murcia and the Costa Blanca. It is based close to the A7 motorway allowing for fantastic transport links no matter where you’re travelling to. The airport is easily reached by taxi, bus or private car. Long term parking is available if you need it. The new terminal, known as Terminal N opened in 2011. 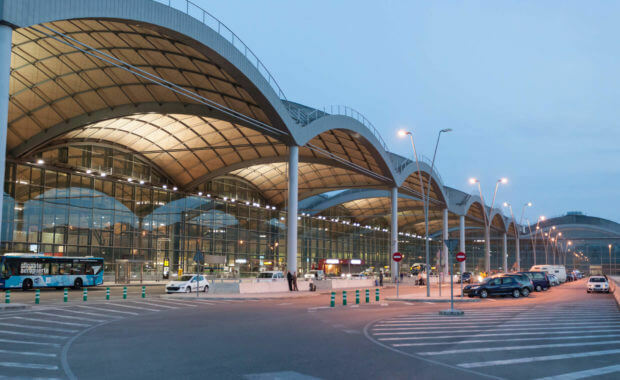 Six times larger than the combined size of the original Terminals 1 and 2, Terminal N has seen Alicante Airport grow to the point that it now serves more than 12 million passengers every year – this places it as the sixth largest in Spain, and one of 50 busiest airports in Europe. Just as with many airports in Spain, Alicante-Elche is operated by Aena Aeropuertos S.A. 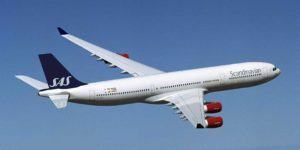 Many of the most popular airlines including Ryanair, EasyJet, Iberia, Jet2, Norwegian and many more arrive and depart from here. 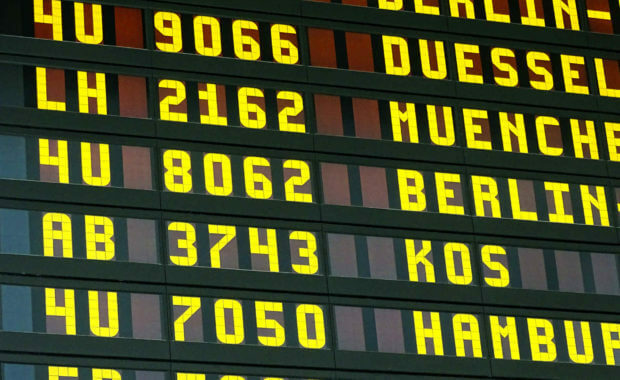 No matter whether you’re travelling for business or pleasure, the airport is ideal. There is a good selection of restaurants, bars, fast food outlets and more to keep everyone happy. Additionally the airport has a VIP Lounge with free Wi-Fi, television, comfortable seating, catering and a children’s space, which is available to business-class travellers from associated airlines as well as those who choose to buy a pass. 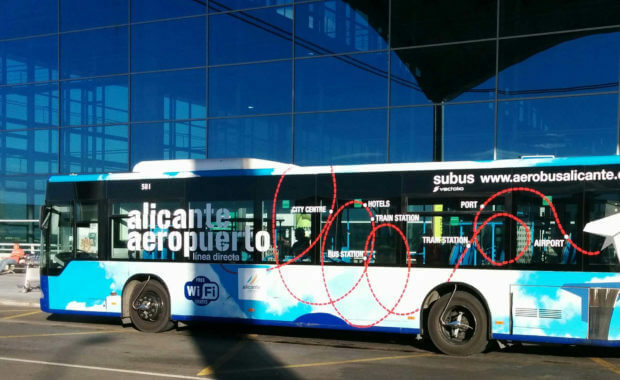 We have created this website to provide you with an ever-growing resource of information regarding all aspects of Alicante Airport. Whether you’re interested in booking car hire in Alicante or you would just like more details on where to shop at the airport, this website is perfect for your needs. If you have any questions or are looking for specific information on the airport please don’t hesitate to get in contact us today. We will do our best to provide you with the answer.